The OHS Series challenges everything that came before! Designed to offer state-of-the-art stirring power for your applications and to resist continuous work in challenging environment. Provided with a powerful brusheless motor that guarantees constant torque along the whole speed range. VELP is proud to present the CN 802 a versatile, cloud-enabled and fully automatic combustion analyzer for Carbon and Nitrogen determination enriching VELP family of elemental analyzers. Challenging everything that came before! The AREX-6 Connect PRO connect with Wi-FI to VELP Ermes Cloud Platform for a completely new user experience. Monitor and control the instrument in real time and receive notification. Safety analysis interruption, Software updates and maximum safety will allow a brand new way to work with Hot Plate Stirrer. 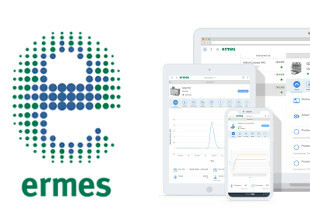 Improve your laboratory experience with 24/7 access to your VELP instruments working conditions and data trough ERMES Could Platform. 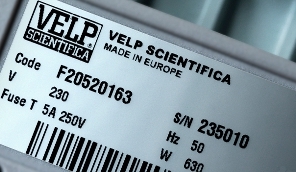 VELP ermes creates a connected ecosystem of devices, people and data that transmit information between each other cutting down distances and expanding your scientific potential. Discover the Series 6 of VELP round top hot plate stirrers in the digital and analog versions. Superior performance and complete safety for any stirring and heating requirement. 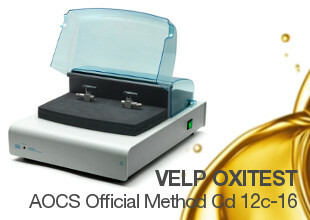 The Oxitest International Official Method will be published in the 7th edition of the Official Methods and Recommended Practices of the AOCS for the determination of oxidation stability of food, fats and oil. The New SER 158 ensures a scalable and versatile solution for fully unattended, precise and accurate fat determination and sample preparation in complete safety. State-of-the-art technology and premium materials to deliver distinguishing features such as the new ControlPad, SolventXpress™ and SafeEnd™. A new unmatched LOD accuracy hits the industry! NDA 702 gives you also the possibility to switch from carrier gas (Helium or Argon) in a truly quick, easy and safe way: simply choose the gas, close one tap and open the other. No need for special configuration or upgrade when switching gas. Where unattended operation meets superior accuracy. The UDK 169 Kjeldahl Analyzer combined with AutoKjel Autosampler ensures excellent performance with complete automation. Just load your samples and walk away: the system will achieve premium reliability and accuracy for you. High performance and compact design. 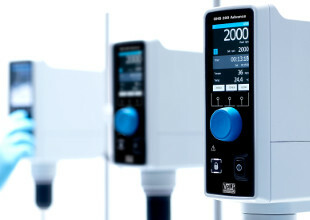 The magnetic stirrer MST and MST Digital are the ideal solution for every laboratory. Small and powerfull they both accept up to 5 liters flask and are able to remain cold even after hours of continuous work. Cada industria contiene varios aspectos cruciales que deben ser constantemente monitoreados. Administra tu producto VELP con la Tu cuenta VELP. Regístrese para obtener beneficios exclusivos, incluyendo asistencia directa, respuestas rápidas y identificación de las piezas de recambio. ¿Nuestro punto de llegada? ¡Convertirse en una “Green Company”, independiente de cualquier tipo de energía potencialmente contaminante y no renovable! La Tierra Necesita Nuestra Ayuda. Consultas competentes en temas técnicos, analíticos y de ventas. 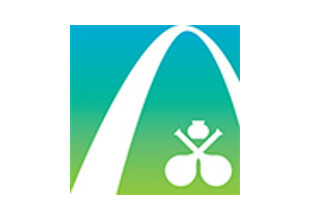 Analitika ExpoApr. 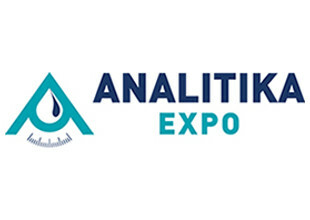 23, 2019VELP scientifica will be present at Analitika Expo 2019 in Moscow, from 23 to 26 of April 2019. Inofood 2019Oct. 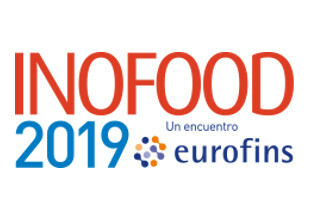 28, 2019VELP Scientifica will be present at Inofood 2019 in Chile on October 28 and 29, 2019. Regístrate o identifícate para tener acceso total a los contenidos especiales descargables, actualizaciones de software y al registro de productos. Establecida en 1983 VELP Scientifica es hoy en día un suministrador en crecimiento de instrumentos y soluciones para laboratorio que ha tenido un impacto en el mercado mundial con productos italianos reconocidos por la innovación, estilo y materiales de calidad. VELP Scientifica es un socio fiable para el desarrollo de soluciones analíticas avanzadas e instrumentos de laboratorio para universidades, centros de investigación y empresas involucradas en la investigación científica. El compromiso primario de VELP Scientifica es el desarrollar instrumentos analíticos con el potencial para ayudar a millones de personas, en cualquier lugar. 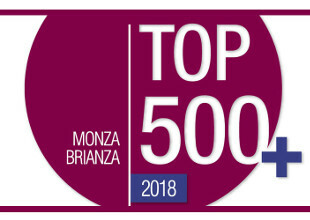 La fuerte colaboración con distribuidores locales es la clave para nuestra expansión mundial. Encuentre el distribuidor VELP más cercano eligiendo su país.